Photo taken by June Miller at Foothills Mennonite Church, celebrating 20 years of service for Doug & Rose in September 2018. Save the Date - April 28. Join a Sunday evening celebration at Foothills Mennonite Church. (Hint: LOTS of music.) 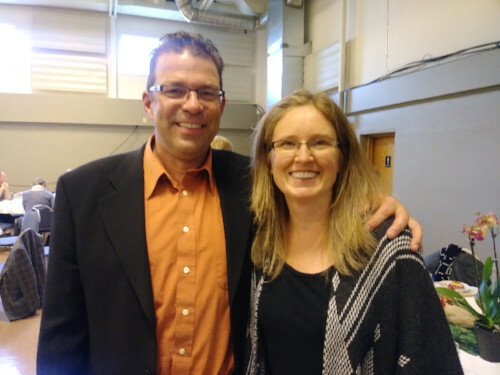 As you may know, last fall Doug accepted the position of Executive Minister for Mennonite Church Canada. He and Rose will be leaving in May for Winnipeg. Foothills Mennonite invites our Alberta family to join in the celebration. More details to come.